Healthy, quick, easy avocado salad recipe, made with simple ingredients in one bowl in 20 minutes. 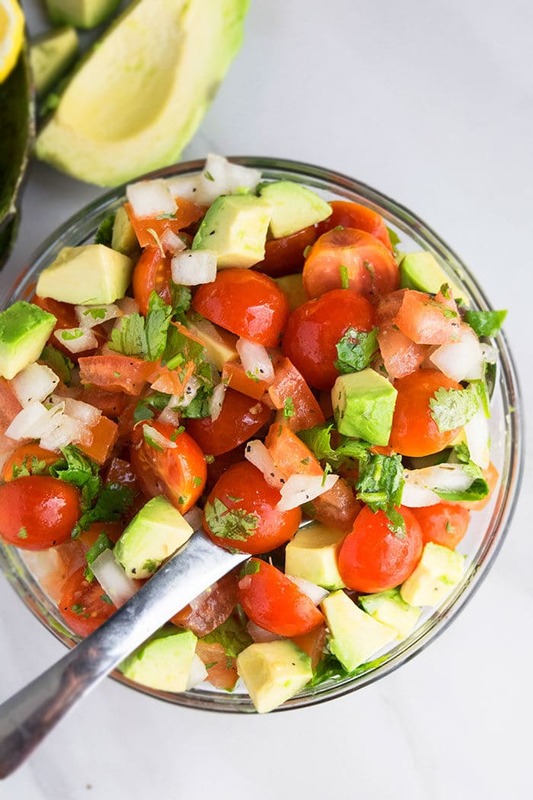 A Mexican salad loaded with tomatoes and lemon dressing. Enjoy this as a side or serve it with protein like grilled chicken, baked fish, stir fried shrimp for a more filling dinner. What can I make for dinner with avocado? Try this Jalapeno Avocado Pasta OR use it to make a salad with your favorite vegetables and lemon/ lime dressing. How do you make guacamole salad? 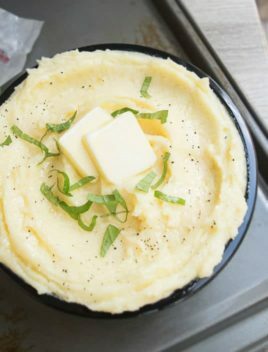 Use mashed avocados instead of dicing them. Mix that together with lime juice, cilantro, onions, diced tomatoes, salt, pepper and enjoy. A simple lemon or lime dressing with lime juice, salt, pepper, garlic powder and olive oil is the best. How to make avocado salad recipe? 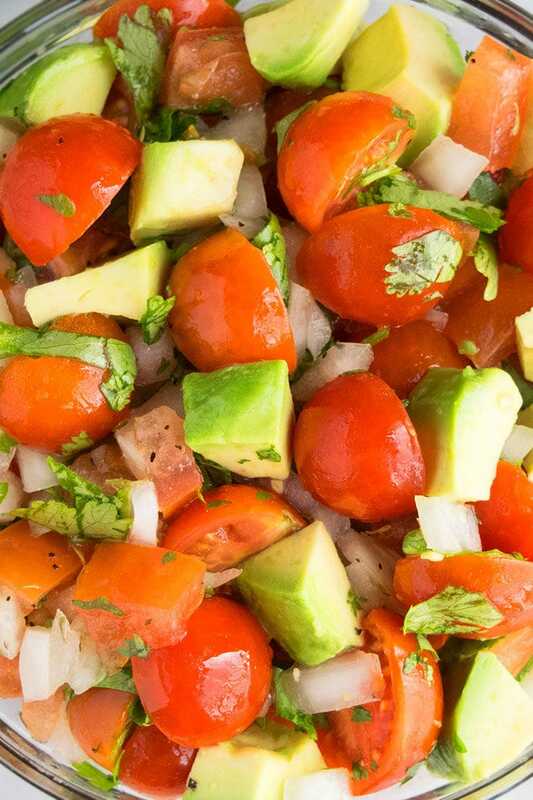 Add avocados, tomatoes, cilantro, onions in a large salad bowl. Drizzle olive oil, lime juice, zest, salt, pepper, garlic powder and mix until combined and you are done. -The amount of all the ingredients in this recipe can be adjusted, based on your preference. -Chilling is not required but highly recommended to allow the flavors to deepen. -If you don’t have limes, you can use lemons, although I think that limes taste the best. 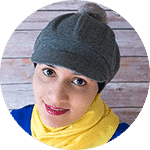 -Cilantro is highly recommended, especially if you are going but if you are not fond of it, replace that with parsley or dill. -If you want a spicy kick, mix in a small finely chopped jalapeno. -For best flavor, use ripe tomatoes and avocados. -For a more tangy flavor, add more lime juice. -I used cherry tomatoes but you can also use ripe Roma tomatoes. 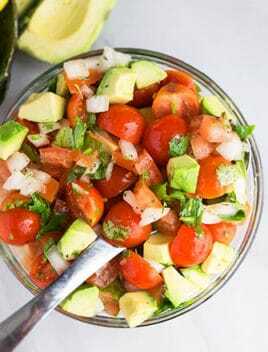 -Cucumber tomato avocado salad– Mix in 1 cup diced cucumbers. -Avocado chicken salad– Mix in 1 cup shredded rotisserie chicken or 1 sliced baked/grilled chicken breast. -Avocado tuna salad– Mix in 1 cup canned tuna. -Avocado shrimp salad– Mix in 1 cup stir-fried shrimp. -Quinoa– Cooked, according to box instructions. -Mango– Should be ripe and cut into small chunks. -Grapefruit/ Orange– Should be ripe and sliced into small pieces. -Kale, lettuce, spinach or other leafy greens. 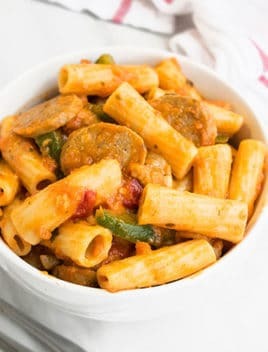 -Pasta– Boiled macaroni works best. 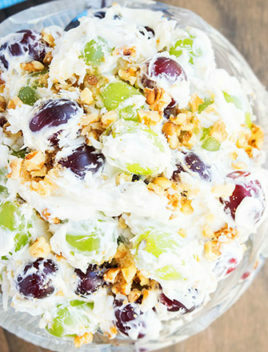 -Cheese– Shredded mozzarella or feta work best. -Bacon– Cooked crumbles are my preference. -Eggs– Mix in 3 boiled eggs, diced. Drizzle lime juice, lime zest (optional), oil, salt, pepper, garlic powder. 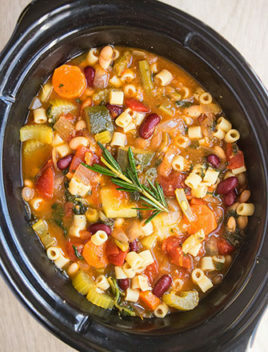 Mix everything together and serve immediately OR chill in the fridge for 20-30 minutes to allow the flavors to deepen. This looks so refreshing! Can’t wait to try.